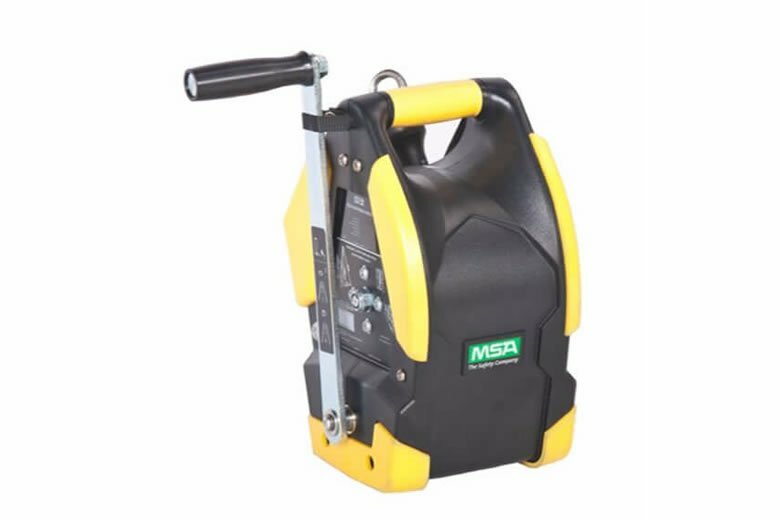 The new MSA Personnel & Material Hoists are rugged, versatile and economical for lifting, lowering and positioning personnel and materials within confined space applications. 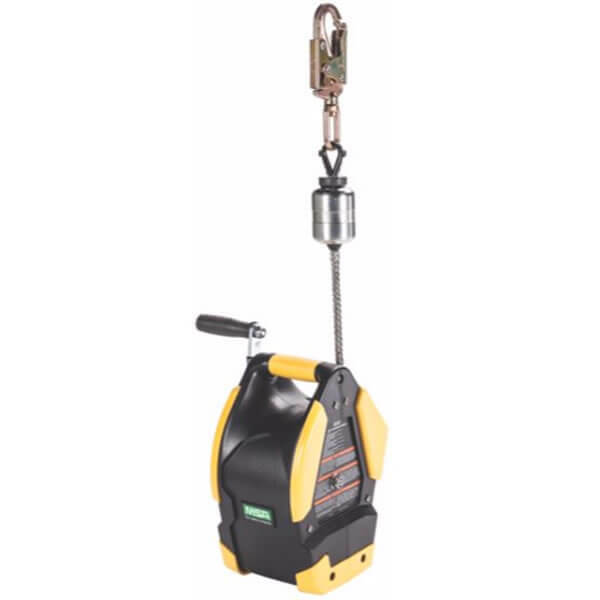 Designed for maximum 400-lb (182 kg) workload for personnel and 620-lb (282 kg) for materials, the Workman Winch is built with tough thermoplastic housing to ensure high performance within the harshest environments. 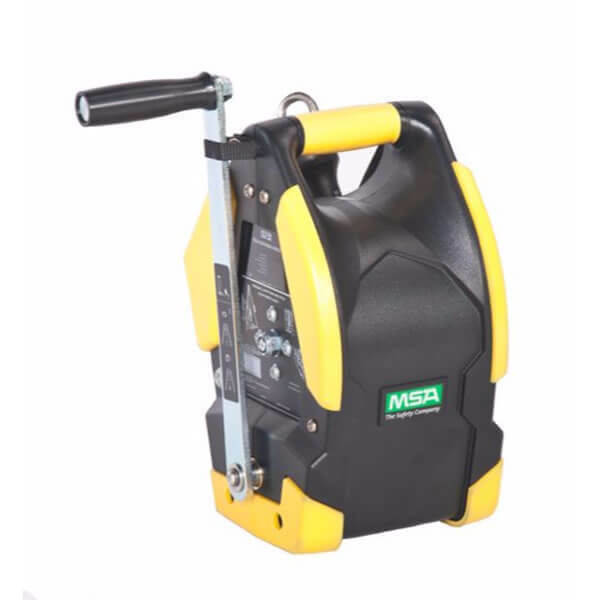 Winch offers integral, ergonomic carrying grip and unique, foldable handle for simple storage. Patent-pending bracket design allows for easy, rapid assembly.